Team Vitality which is popularly known for it’s League of Legends roster, has expanded its venture into Counter-Strike: Global Offensive amid signing five French players. All five reportedly arrived in Paris to sign their respective contracts over the previous weekend. Vincent “Happy” Schopenhauer would take a step back as Nathan “NBK-” Schmitt is expected to be the in-game-leader of the fresh French ‘superteam’. The squad will be trained and coached by Philippe “faculty” Rodier, who is a prominent figure in the French scene apart from being an author of several books related to esports and football. Negotiations amongst the organization were underway since quite some time. But, finally, the French organization has revealed its project under the first person shooter, Counter-Strike: Global Offensive. 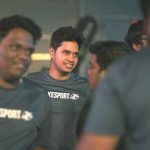 The ex-EnVyUs duo of Happy-RpK happened to be free agents after the North-American organization released it’s main team and academy team in July, earlier this year. On the other hand, Team Vitality bought out NBK and apEX from G2 Esports who were benched since July 5, after G2 brought in SmithZz and Ex6TenZ. 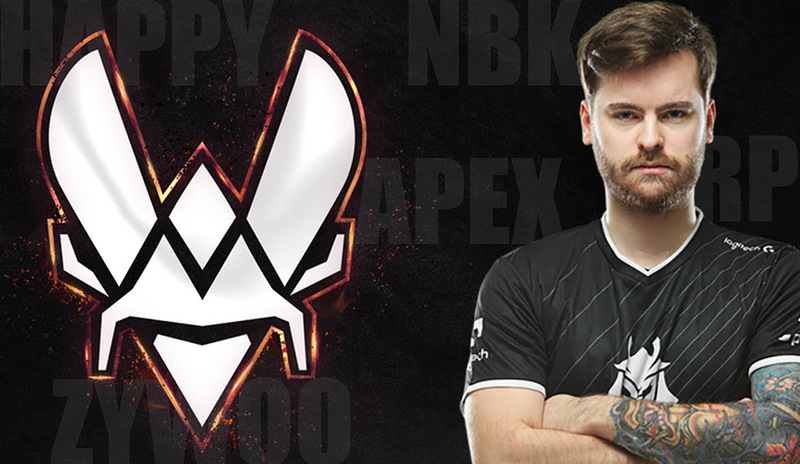 According to several sources, buyout for each of them was expected to be around $800,000 USD as NBK and apEX had signed long term contracts with G2 Esports. ZywOo has been reigning terror in the FACEIT Pro League (FPL) and in the local French scene. He is expected to be the next big thing in the French Counter-Strike circuit. The 17 year-old has moved in from Team aAa and he is already showing some great skills with his AWP in IEM Chicago Qualifier under the Waterboys banner.